At American TV Lift we wanted to build a product that ended the reign of the giant TV dominating the style of a room, but we also realized something else while creating our award winning TV Lift system. 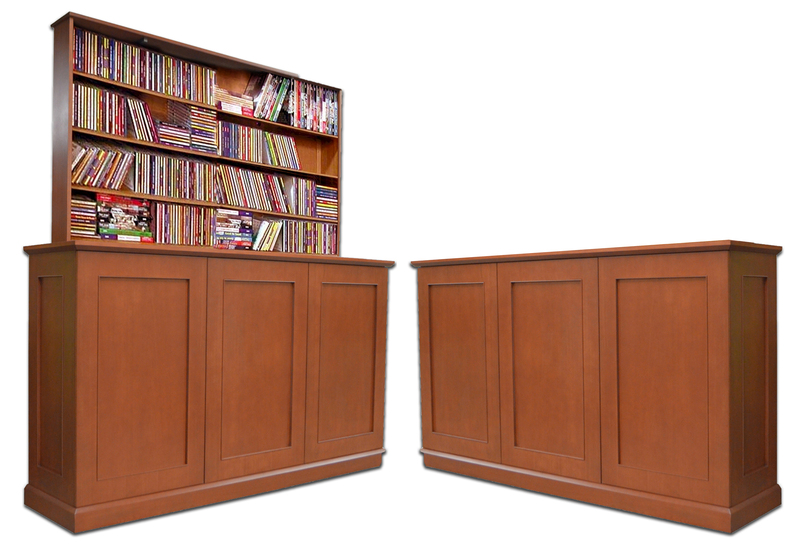 We realized this one product held the potential to be more than just a beautiful handmade cabinet that could hide a TV, it could also hide other household items when not in use. The versatility of our lift system goes beyond the television and extends into the realm of imagination, whatever you have in your home that could stand for a little concealment, we can configure your lift system to accommodate your request.